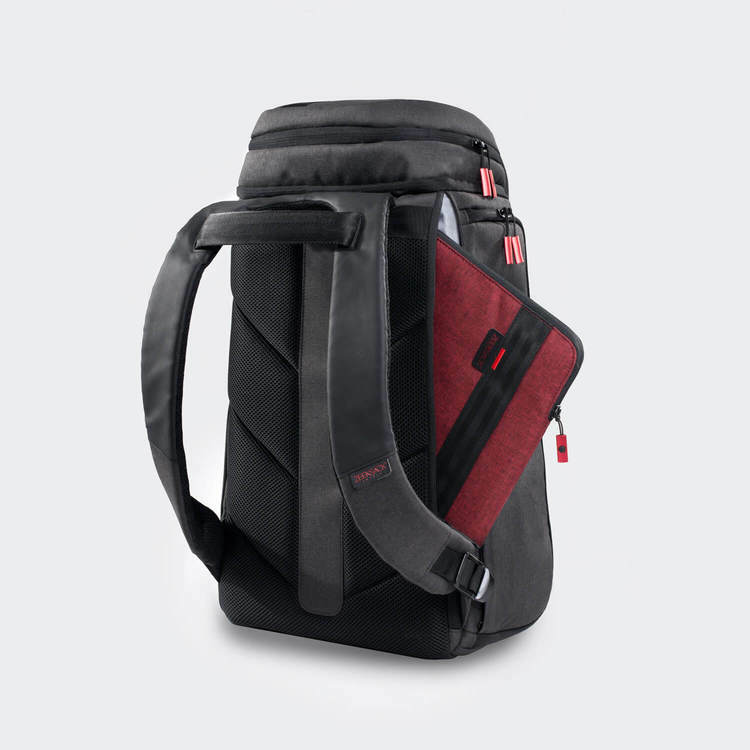 The ZEEKER is an efficient and organized backpack designed to let you customize & organize your packing. 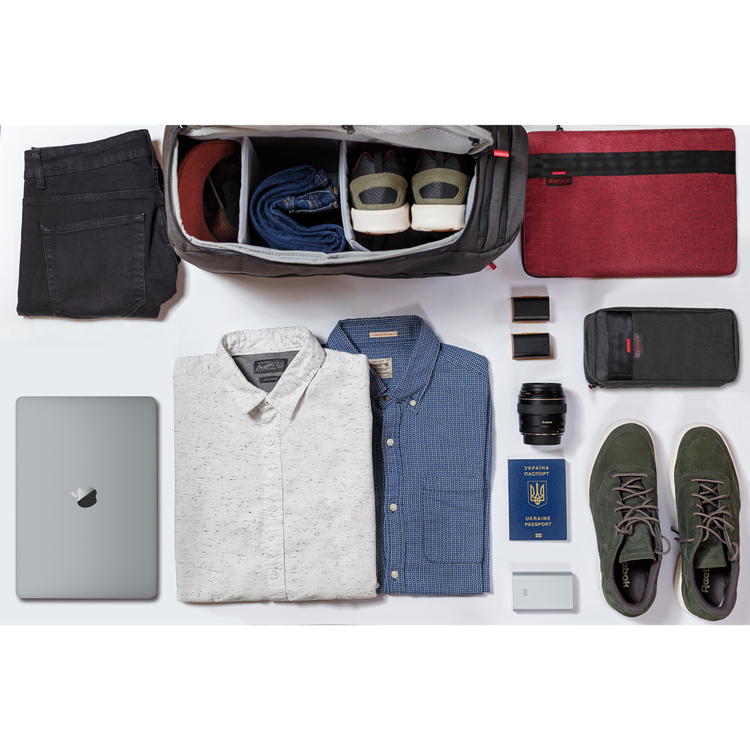 Fit everything you need for your daily or weekend commute. 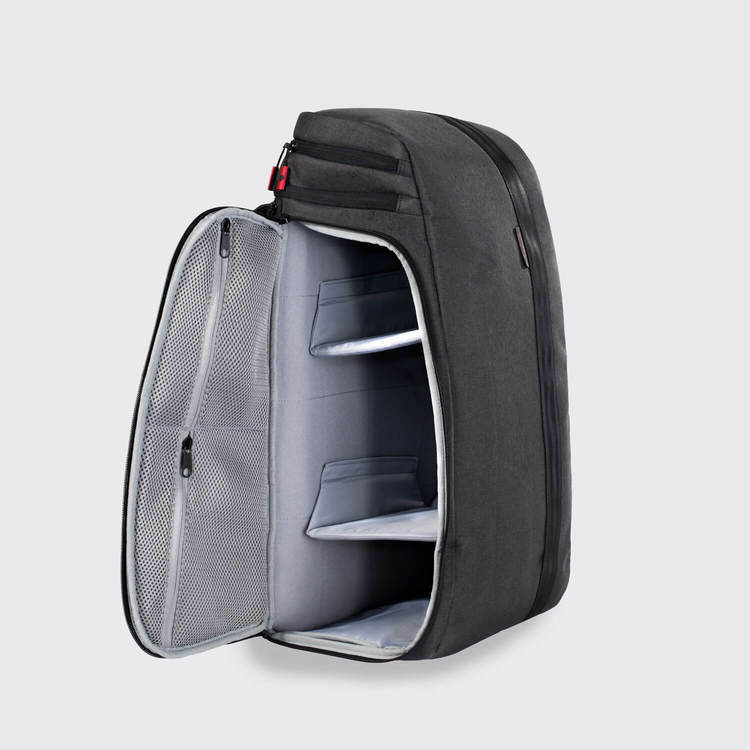 A roomy main compartment with movable dividers makes the ZEEKER super organized and adaptive. 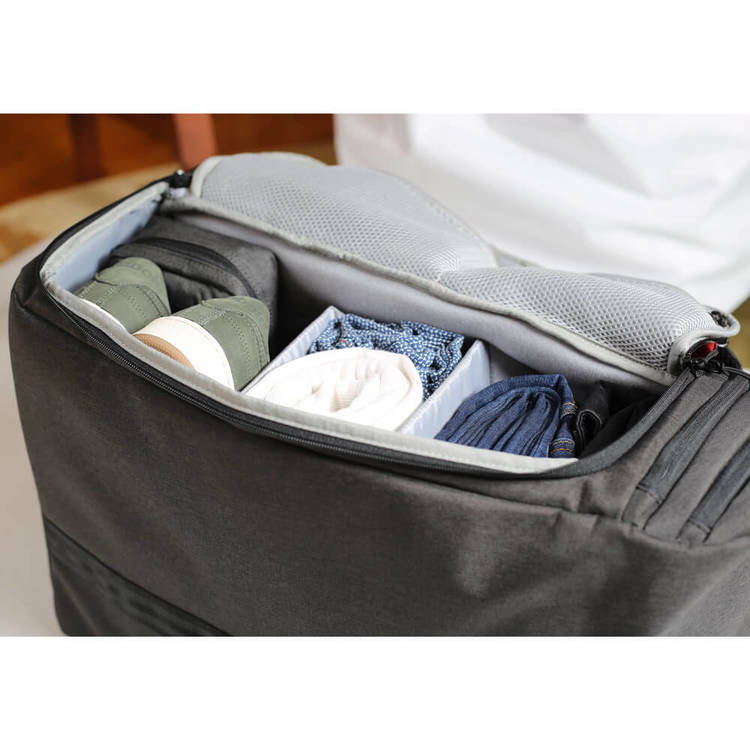 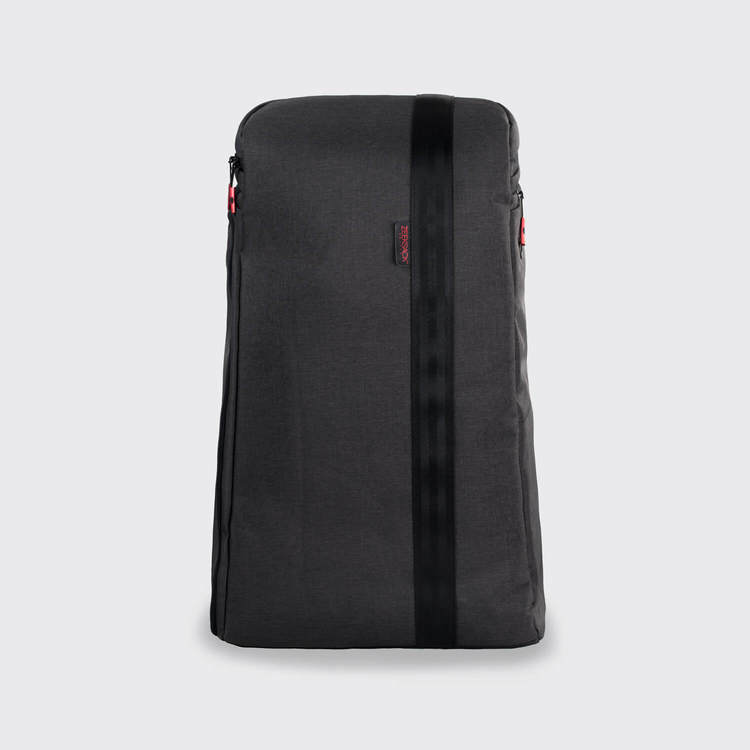 The top compartment is for smaller items while the two side pockets are easy to reach while carrying. 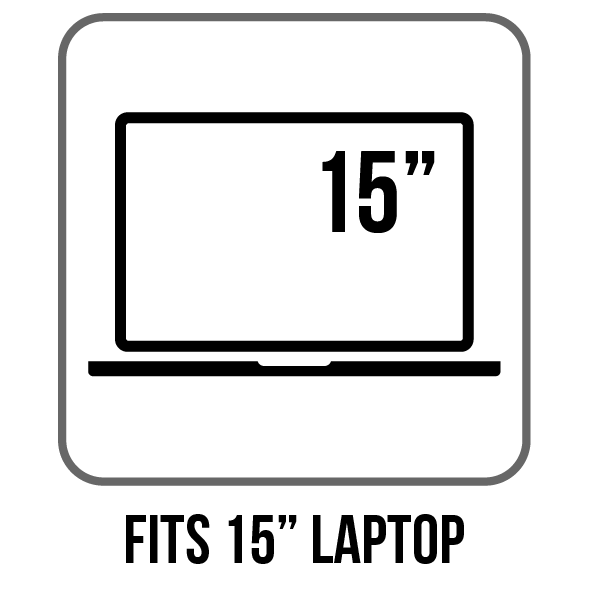 But don't forget the laptop compartment that fits a 15" MacBook Pro.